Our event management subsidiary, Purple Integration, hosts multiple high-traffic multicultural events throughout the year including the Chinese New Year Festival and DiwaliFest, just to name a few. 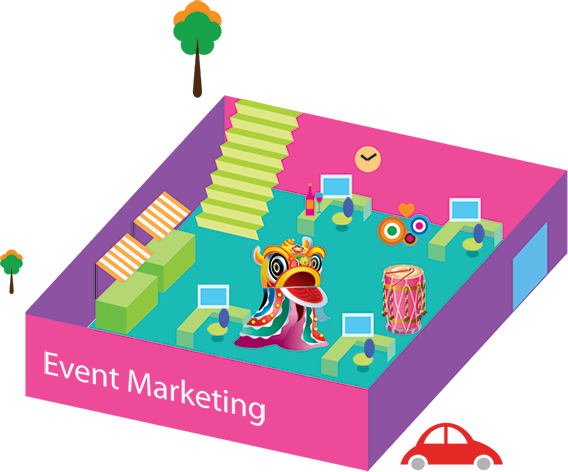 Based on your event objectives, we provide recommendations on which events will maximize value creation for you. We also offer turnkey event activation to help deliver the best brand experience and drive customer engagement.